The news comes as a state grand jury has been convened to look into similar charges, according to two sources familiar with the case. 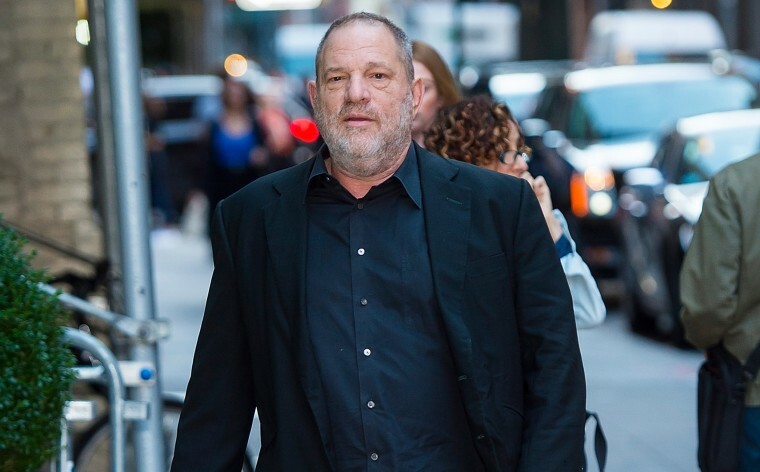 Federal prosecutors in New York are investigating allegations of sexual abuse against Harvey Weinstein, a lawyer for the disgraced movie mogul said Wednesday. News of the investigation comes as a state grand jury has been convened to look into similar charges, according to two sources familiar with the case. Lawyer Benjamin Brafman said he has met with federal prosecutors in Manhattan "in an attempt to dissuade them from proceeding." News of the federal inquiry was first reported by The Wall Street Journal on Wednesday. The federal investigation may look into whether Weinstein tried to entice any accusers over state lines, or whether he traveled with them over state lines, for the purpose of sexually assaulting them, said one person familiar with the probe. Brafman said his client denies any wrongdoing. "Mr. Weinstein has always maintained that he has never engaged in nonconsensual sexual acts," said Brafman. In the state case, witnesses are expected to be called and evidence presented before the Manhattan grand jury. The New York Police Department and the Manhattan District Attorney's Office have been investigating Weinstein for allegations of sexual abuse made by actresses Lucia Evans and Paz de la Huerta. A spokesman for District Attorney Cyrus Vance Jr. said earlier Wednesday that the office's investigation is "in an advanced stage," but declined to comment on news that the grand jury had been convened. Former Chief of Detectives Robert Boyce, who oversaw the investigation before his recent retirement, has called the allegations by Evans and de la Huerta "credible." A lawyer for both women did not immediately return calls seeking comment. According to Boyce, de la Huerta's story is credible because it includes "the ability to articulate each and every minute of the crime, where she was, where they met, where this happened and what he did." A spokeswoman for the U.S. Attorney's Office in New York declined to comment.